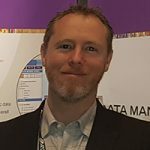 We are excited that our very own Stephen Malajczuk, Manager of Account Services, presenting at the Perth Spring Data Management Luncheon organized by PPDM. Metadata is becoming increasingly important for companies seeking to make better and more timely data-driven decisions. As the volumes of data that companies obtain are increasing, there is a greater need to ensure that metadata is in a condition that is easily accessible, portable and accurate. The PPDM Data Model is designed for this purpose, but migrating the metadata from disparate data sources can be fraught with hazards. Based on the collective experience of hundreds of metadata migrations, Stephen’s presentation shares a general “good practice” methodology to help ensure a successful project. There are also some potential pitfalls to be aware of, and some effective quality control techniques that can be implemented. The illustration includes some general case study examples highlighting the benefits of utilising the PPDM Data Model. In the long run, using a metadata migration is worth the effort. Stephen Malajczuk is a first class honours degree qualified geophysicist with a post-graduate certificate in Project Management. Stephen has 15 years of international experience in the seismic exploration industry. In his time in the industry he has worked as a field geophysicist, a team leader on seismic processing projects, and also managed the day-to-day operations of a small processing centre in Perth. 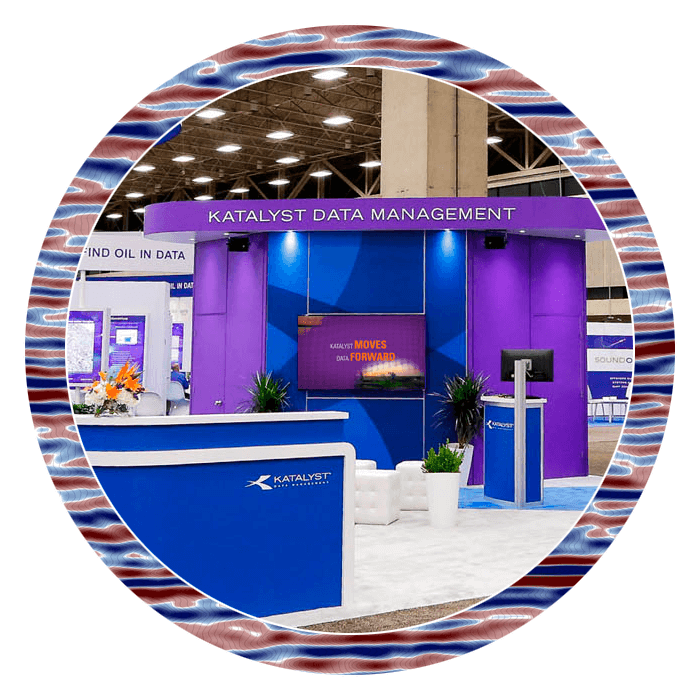 More recently, Stephen has applied his extensive knowledge and experience to the subsurface data management sphere at Katalyst Data Management. 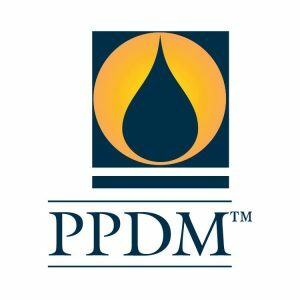 The PPDM Spring Data Management Luncheon will take place on Thursday 15 November 2018 at the Woodside Auditorium in Perth.